This wonderful book by author and photographer Kelly Maddern tells about our beautiful state and features agriculture, recreation, wildlife, weather and small business. There is a special section for Northwoods, Southwest and Southeast Wisconsin. It is a book for all seasons, for browsing through on long winter days, or for trip-planning in summer. Maddern loves to hop in the car and drive until she gets lost. This brings her to some hidden treasures in Wisconsin. She and her family traveled throughout the state, taking photos and talking to lots of people. Kelly shares her wonderful discoveries. Have you seen quilts painted on barns in our part of the state? The idea for barn quilts began in Ohio in 2001 and has spread to 27 states and Canada. In Green County you can take a bus tour to view barn quilts and learn how they were created. Have you heard about Susie the Duck in Lodi? In 1948 a female mallard duck swam into downtown Lodi and laid her eggs in a large basket filled with flowers. The duck was protected and became a celebrity and was named Susie. For many years that duck returned to the basket and produced offspring. Today Susie’s descendants are found in Lodi. A Susie the Duck Festival is held each August. four-page memoir of Bea Becker, who is 100 years old. Learn more of Wisconsin bike trails and brass bands and ski hills. Read about the Storm Tracking Center and Discovery Center and Bird Sanctuaries. The Small Business section features interesting places such as Boudreau’s Antiques and Collectibles east of Ashland and Jack’s Café in Waukesha. In addition to the people and places of Wisconsin, you are also given websites for more information. 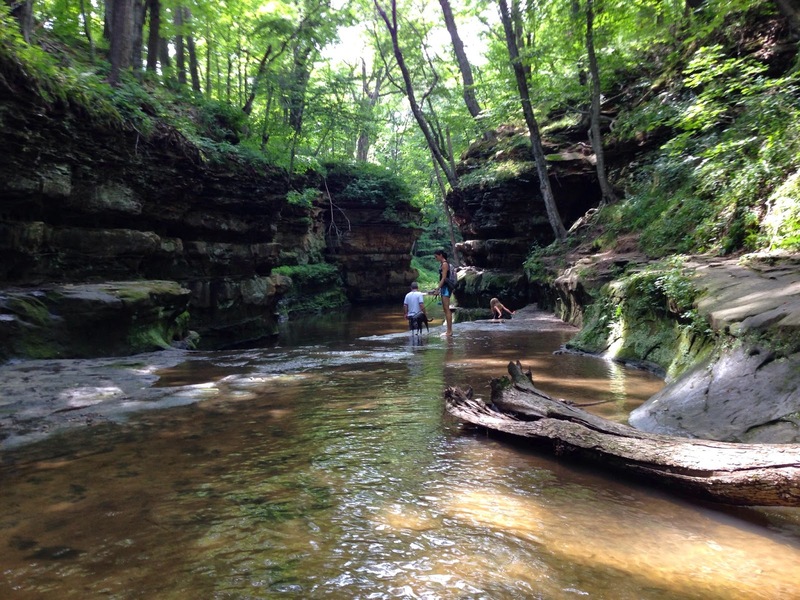 Explore the treasures of Wisconsin from beer, to apples, to old barns. This book is good for virtual travel in winter as well as actual travel in summer. It is a book for my own bookshelf as well as a gift for friends.